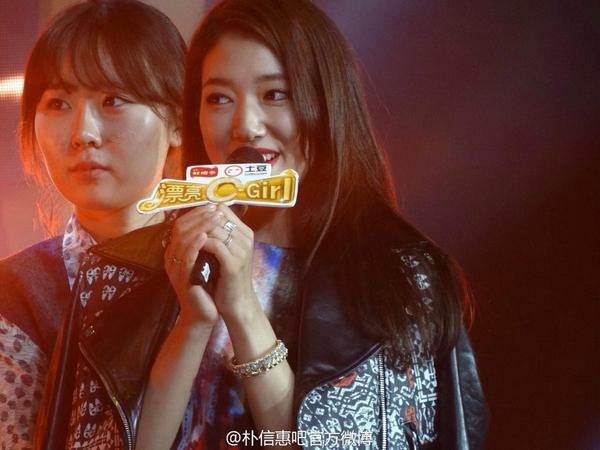 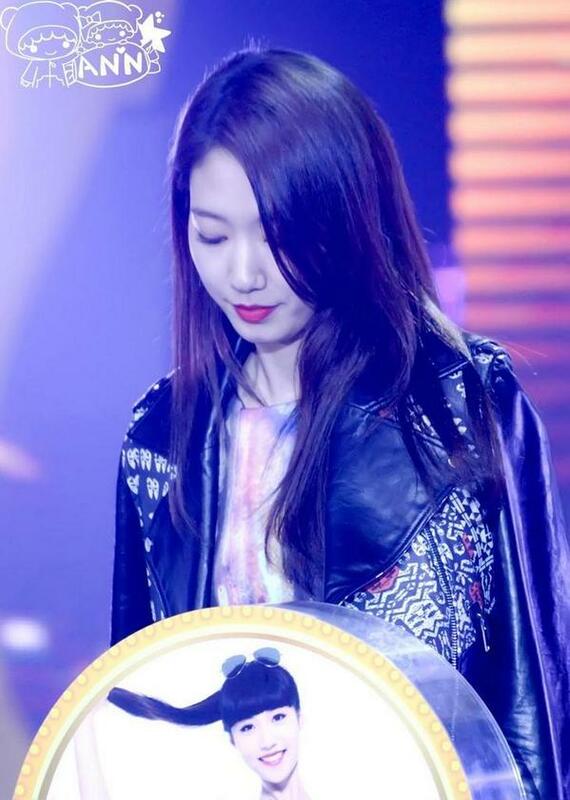 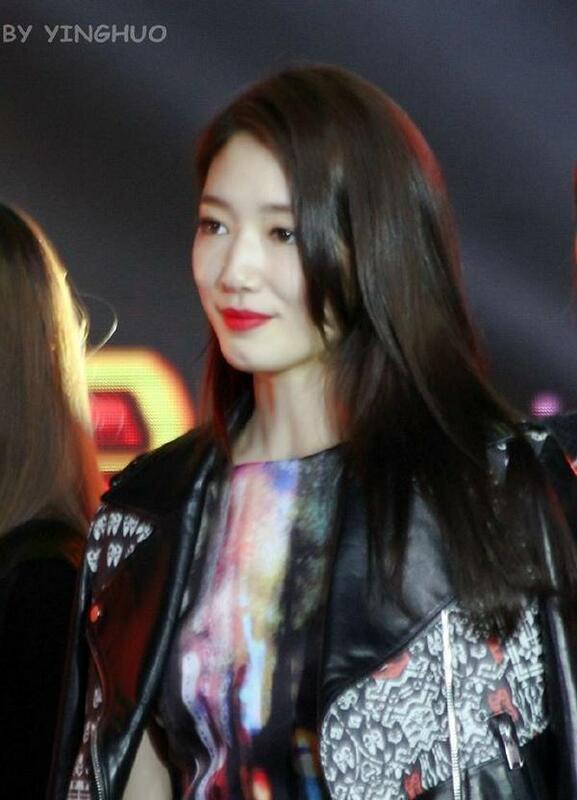 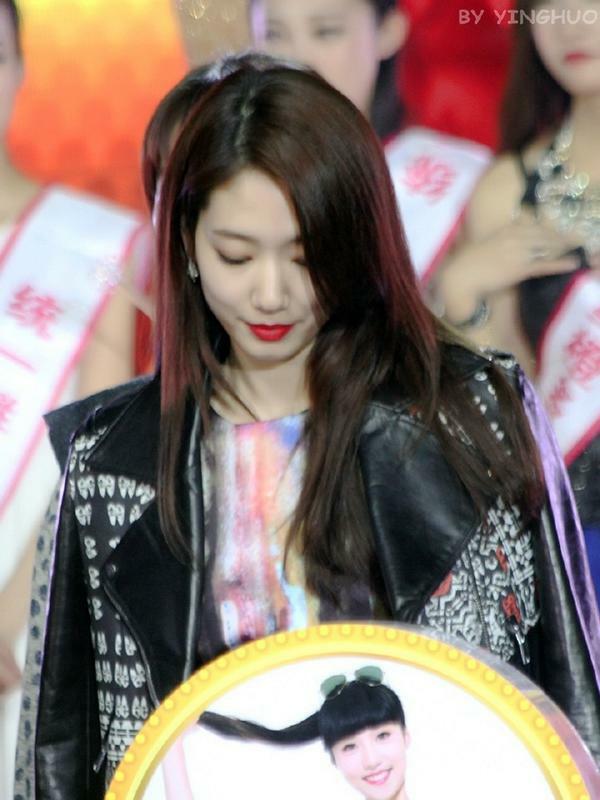 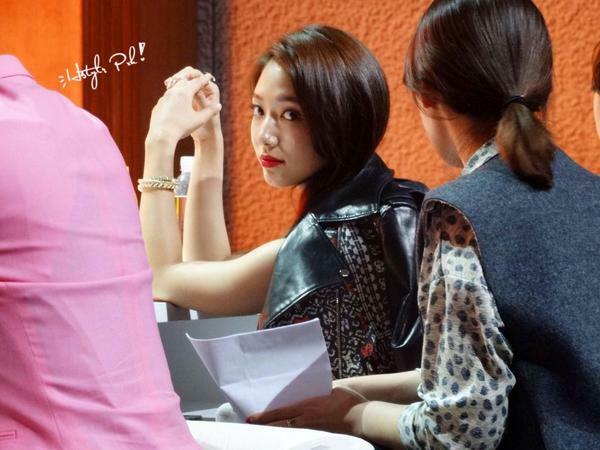 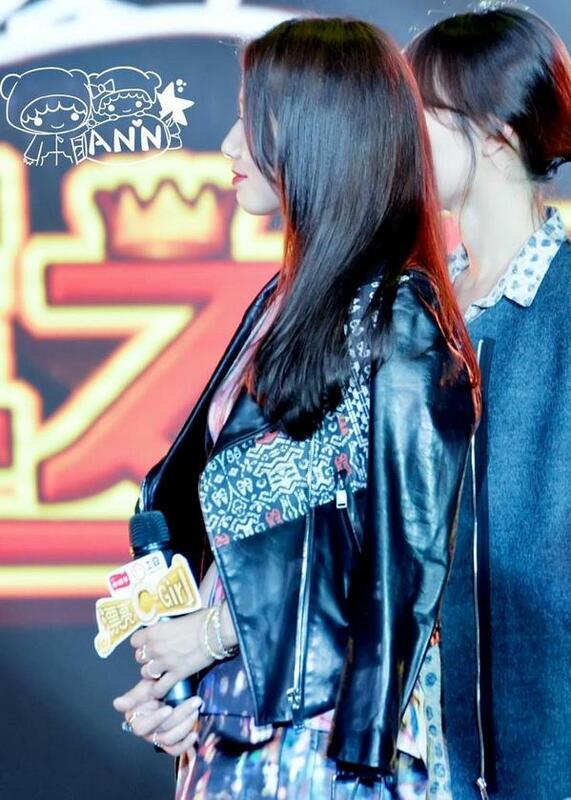 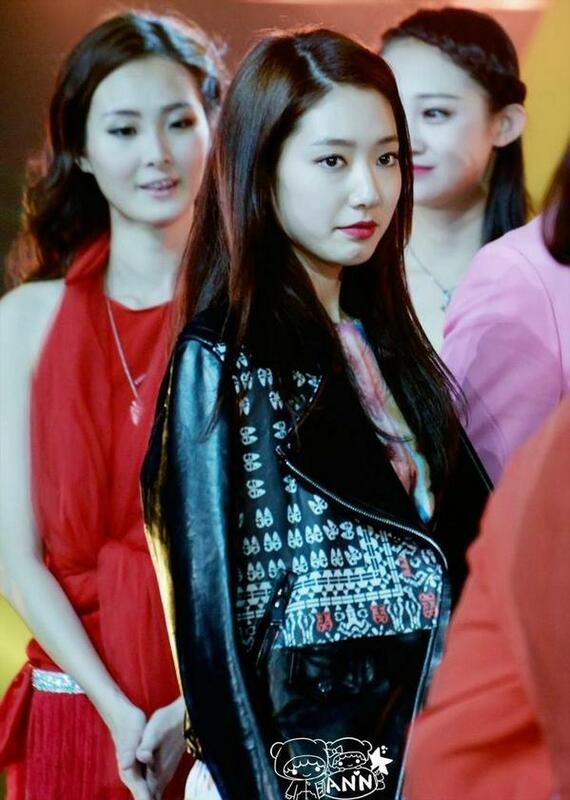 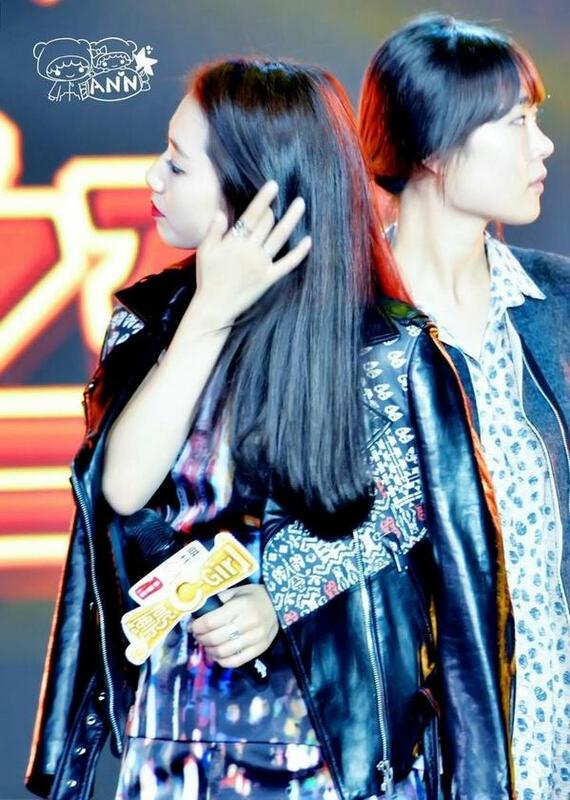 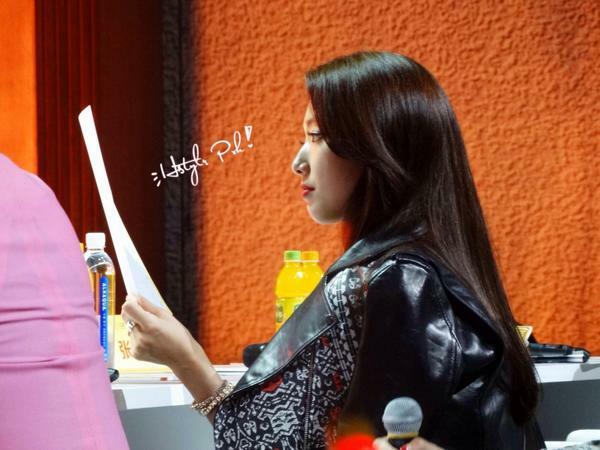 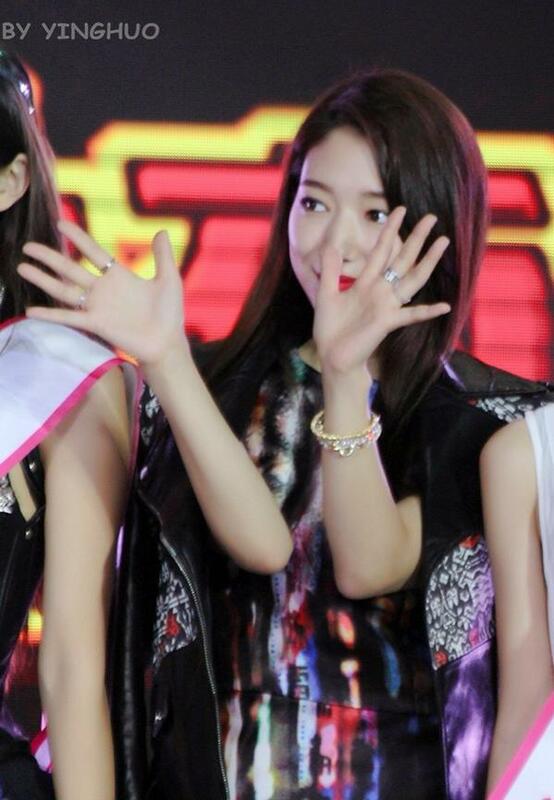 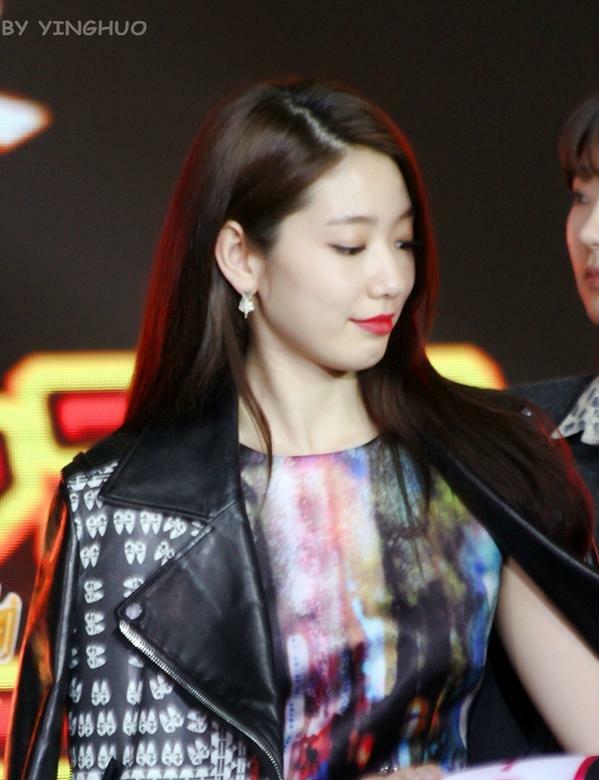 Park Shin Hye was in Chengdu, China as a judge for the Tongyi C-Girl event. 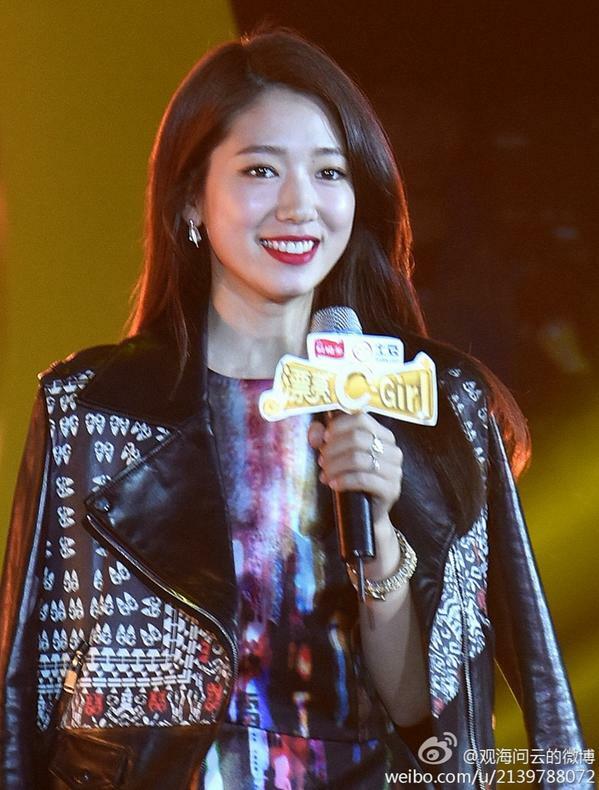 This event was nothing new to Shin Hye as she was the judge in several other Tongyi C-Girl events during her world tour. 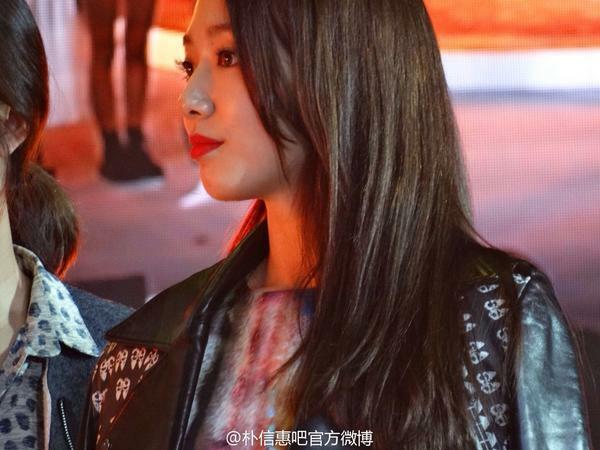 Jang Keun Suk also attended the event as he is also a co-endorser of Tongyi Juice. 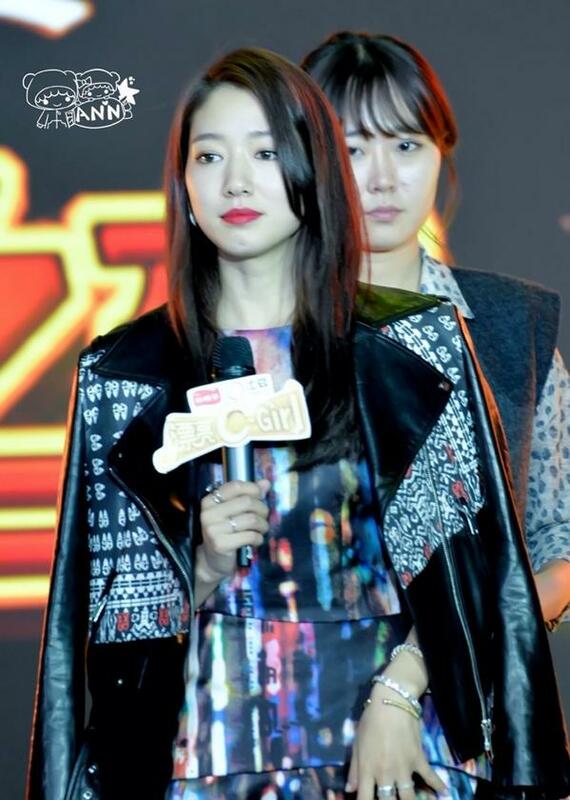 hope can see interaction between PSH and JKS. 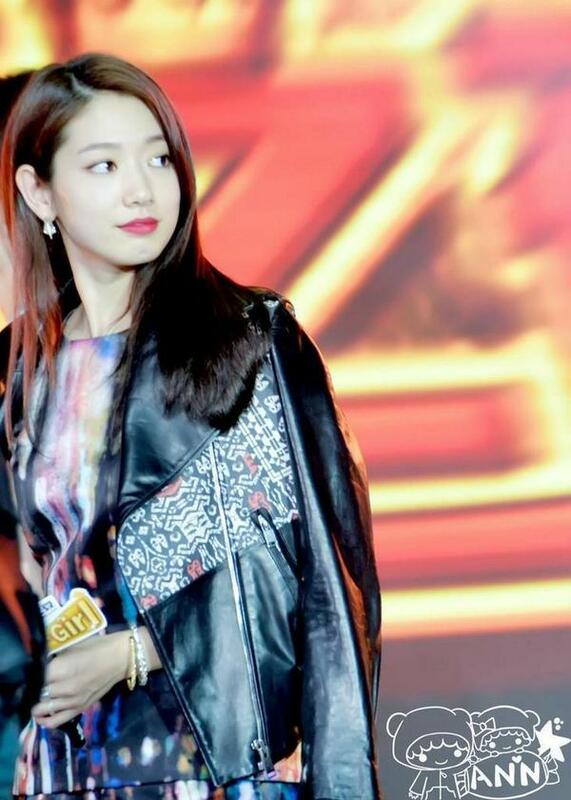 Only few weeks ago she mention in her interview the JKS understand her well. 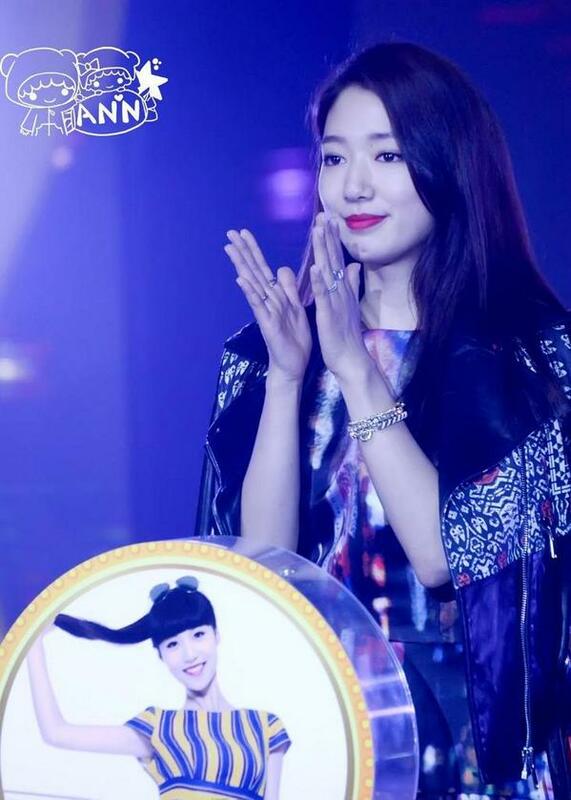 Go to Shin Hye Forum - Geunshin- a lot interaction of them. 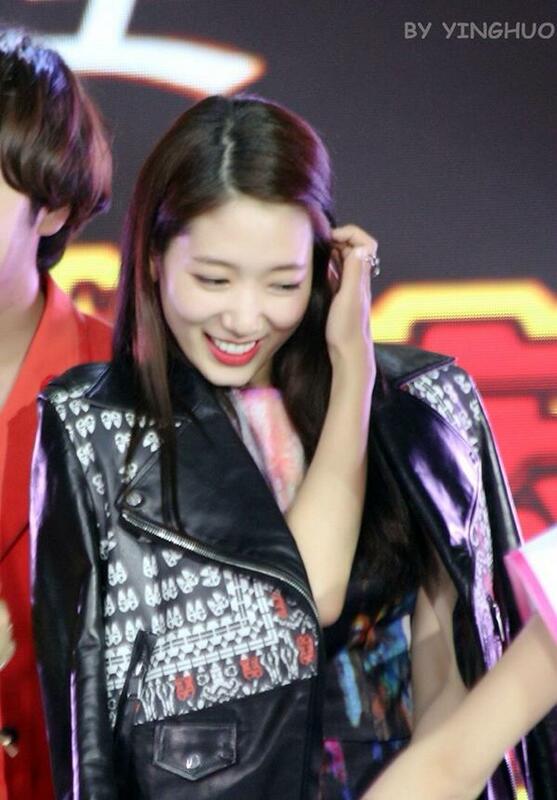 one video where shinhye hold geunsuk arm when she want to put feathers on his hair. 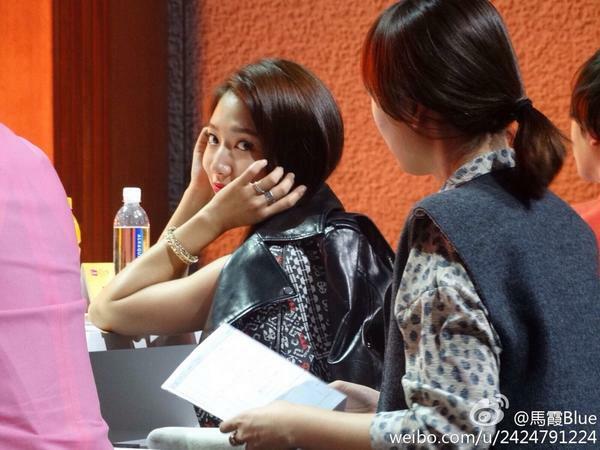 I think that the way she want to tell her fans about her man.